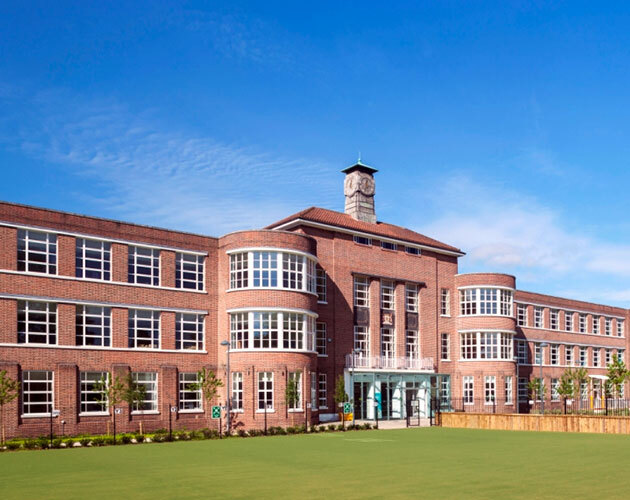 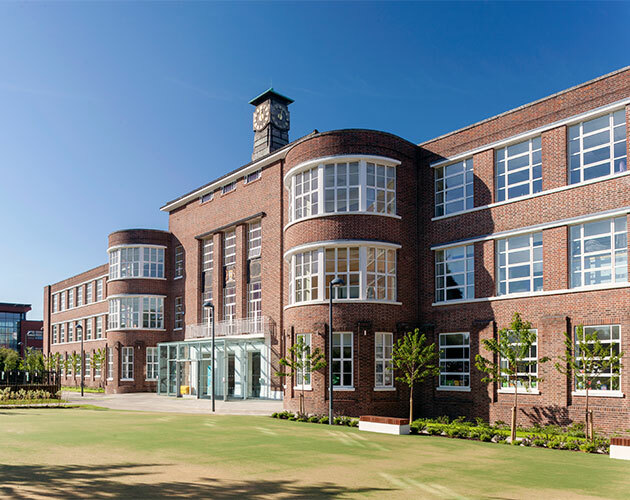 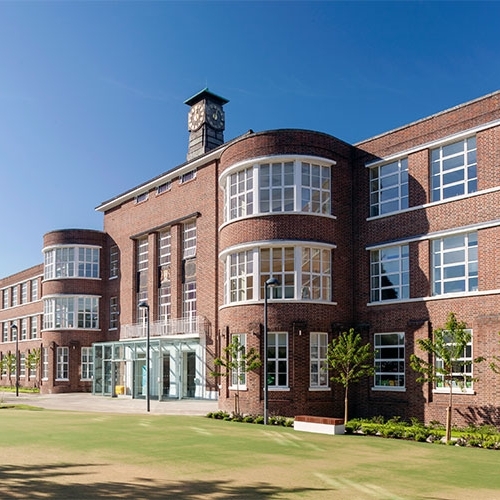 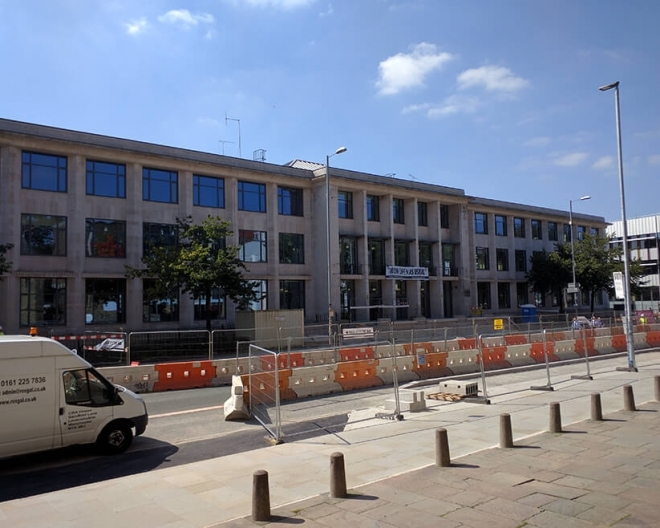 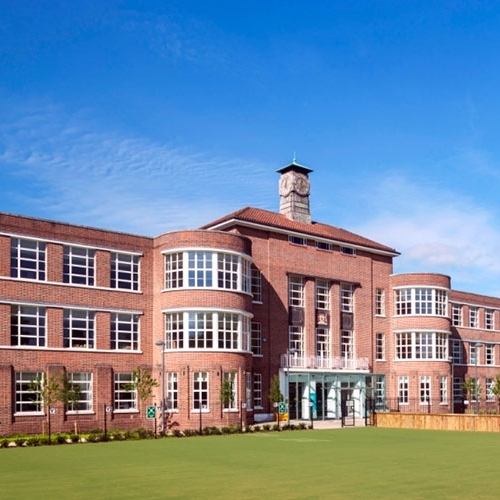 This contract proved to be one of the most prestigious projects undertaken by Dotcom Glazing Ltd, to date. 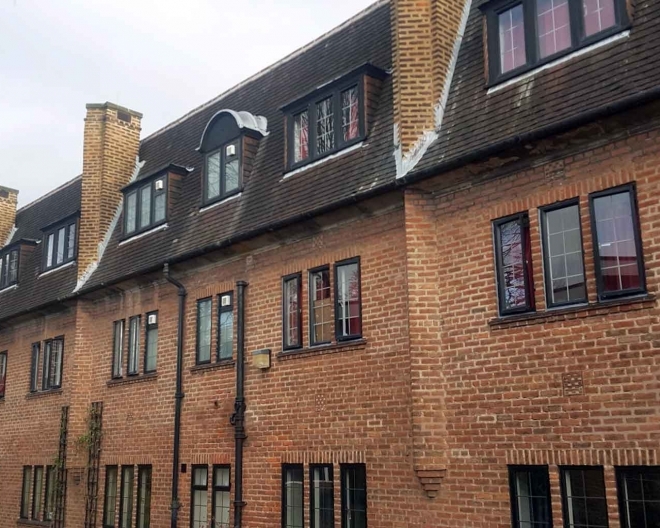 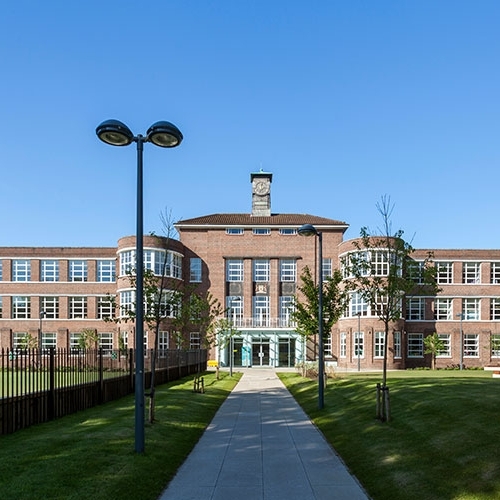 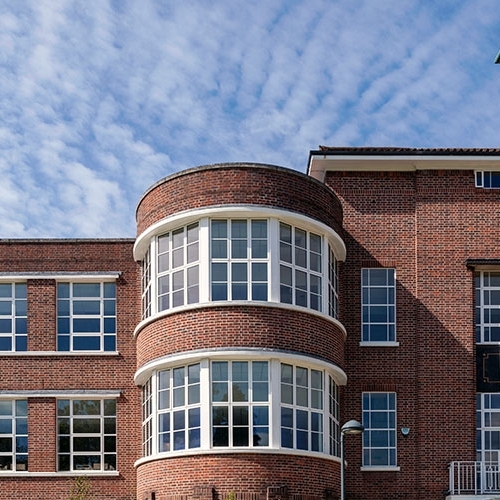 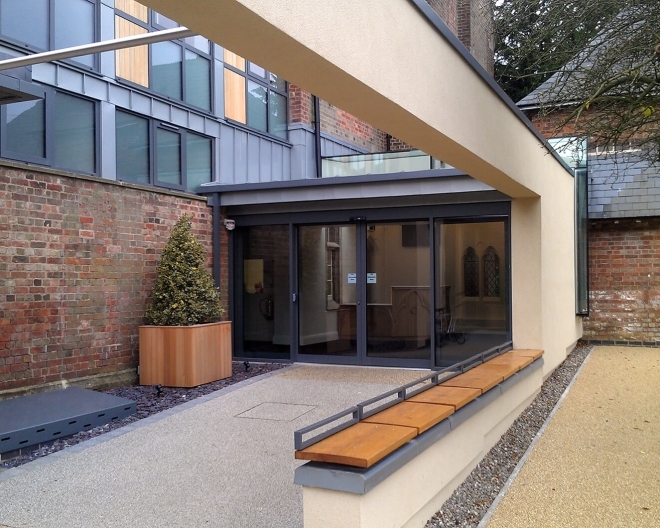 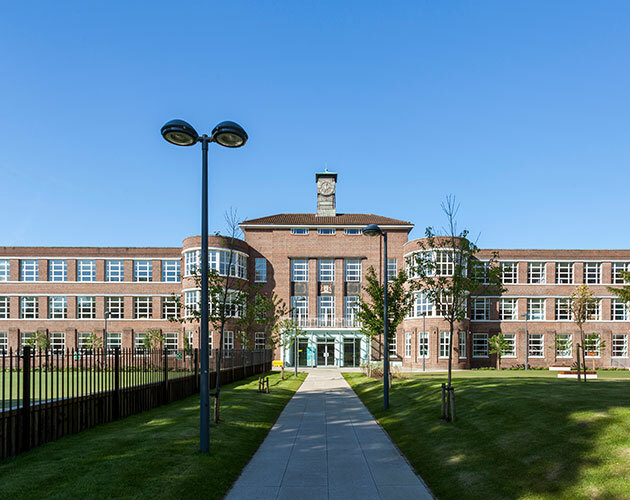 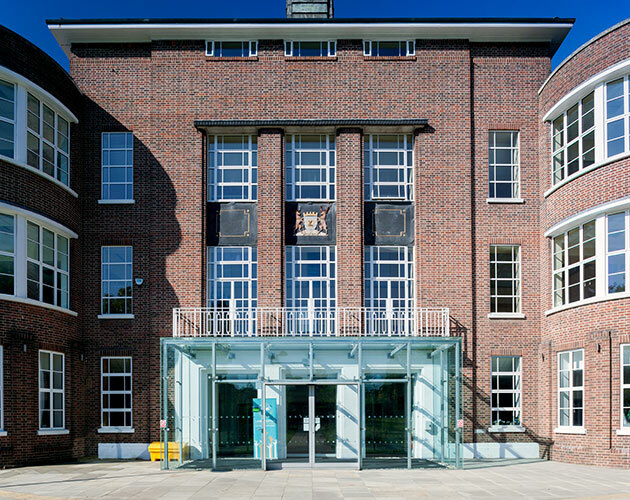 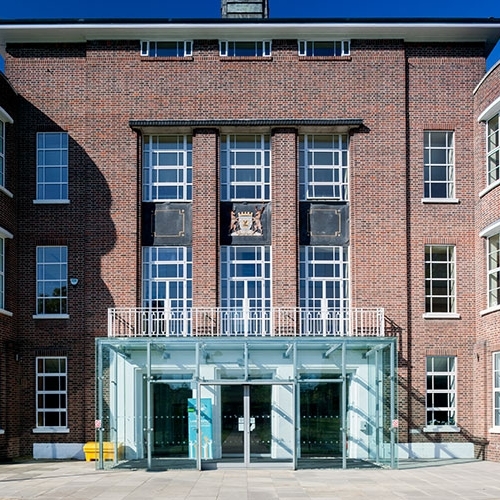 The whole replacement programme required a window and door system, in aluminium, that replicated the very slim single glazed solid steel windows prolifically used in the mid-1900’s. 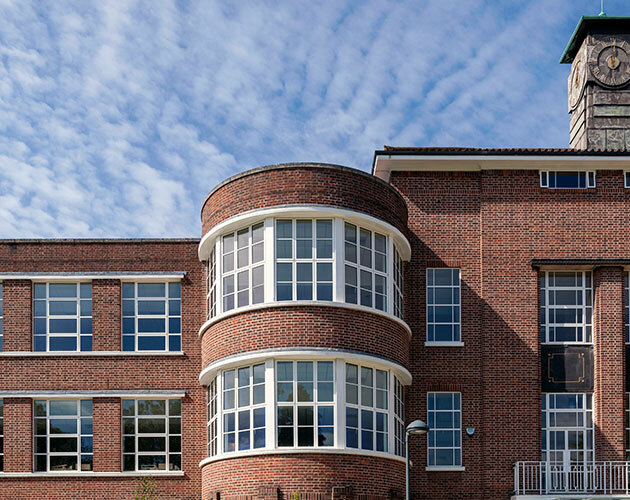 The Heritage system used emulates the sight lines of that system but incorporates modern thermal insulation values, by the use of double glazed sealed units and retains integral strengths of both larger window assembles and doors with the appropriate product aluminium sections within the system. 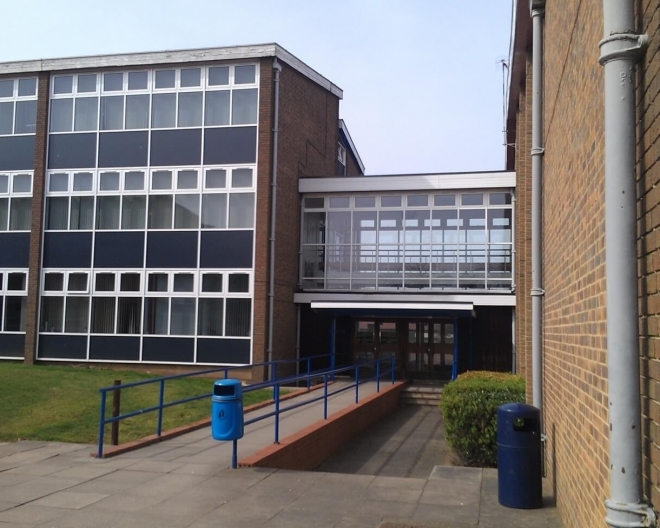 The school was so successful that it received a national reward, and we were please to be part of it.